The iPhone camera not working is an issue which many users face and there are many solutions available on the internet. The iPhone camera not working is a multidimensional issue and therefore there are many issues which can be faced. It can be seen by the fact that the phase camera not working on iPhone is one of the top searches on Google. The iPhone camera not working issue can be resolved manually as well as with software. 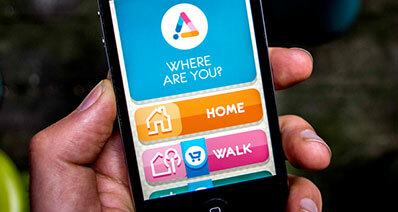 The top issues which iPhone camera can face will be discussed further in this article. This is one of the most common issues which are faced by the users but still can lead to iPhone camera not working. 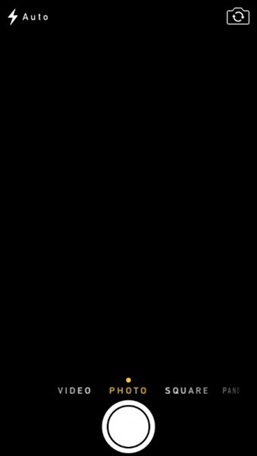 The screen appears black despite the fact that there are no issues whatsoever with the camera or lens. Now let's see how to fix it with 4 solutions you can try. Clean the lens with a soft tissue or cloth whatever is available. It will also make sure that in case of any debris it is cleaned by nicely. At times the camera app gets issues with the iOS and can lead to iPhone camera not working. It mostly happens if the camera app is open. Close the app and in most of the cases, the issue is resolved. If none of the above works then restarting the device is the only option. It will resolve the camera not working on iPhone problem for sure. The iOS has been designed in such a manner that nothing persists for long when it comes to issues. Once the device has been restarted the problem will be resolved automatically. 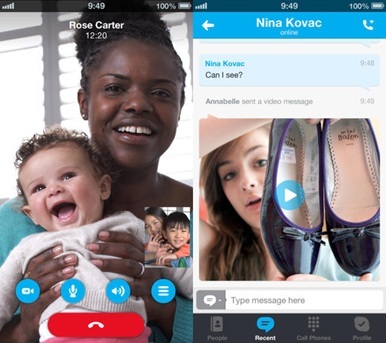 To check the iPhone camera not working issue it is advised to make a video call with any app to make sure that whether it is a hardware or software issue. In case it is related to the hardware you need to visit Apple Store for the fixture. The type of environment, as well as the surrounding conditions, contribute to this iPhone camera not working issue. It can also lead to iPhone 6 camera not working and render it useless for some time. This kind of camera not working on iPhone problem can be resolved with ease and satisfaction by the 2 methods below. You need to tap the iPhone screen while taking photos to resolve this issue. It will make sure that the lens focuses the landscape you are trying to capture. It is the official way of resolving the iPhone camera not working issue. The iPhone comes with a protective covering. Removing the covering can also resolve the iPhone 6 camera not working problem. This is another iPhone camera not working problem that can be resolved with ease. Most of it is the device related internal issues that lead to this problem. To resolve the issue completely there are some tips which should definitely be applied to resolve iPhone 6s camera not working issue. Tap the settings of iPhone and access the apps. 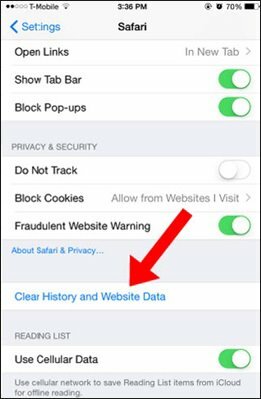 Tap the app and clear all junk data. Repeat the process with every app to resolve the issue of the camera not working on iPhone. 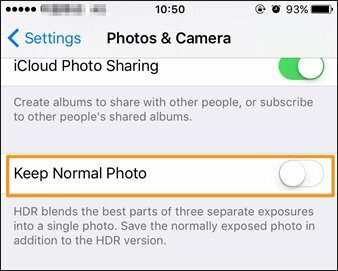 Disable the Keep normal photo if the camera is configured to take HD photos. The issue could also be genuine and therefore it is very important the backup related problems are resolved to eliminate the iPhone camera not working issue. 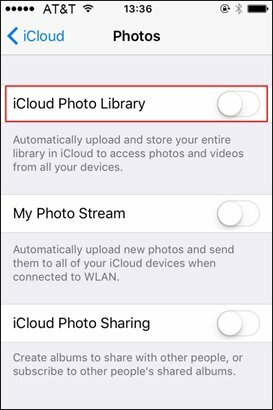 Disable the iCloud photos library. 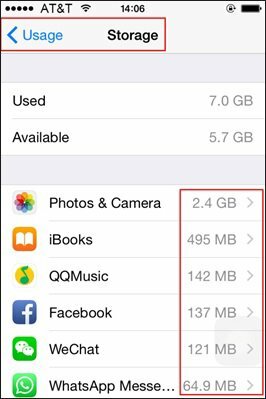 Check the storage that is consumed by each app and make sure that the extra items are deleted to resolve camera not working on iPhone problem. 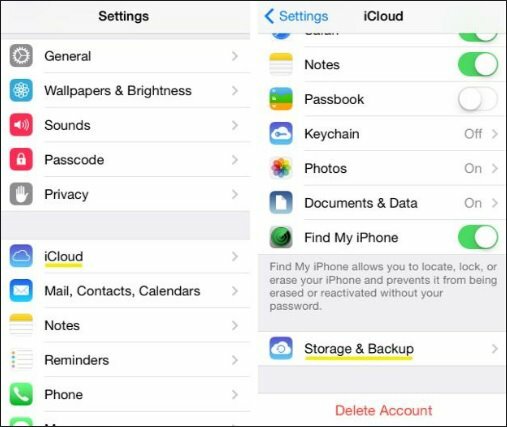 Within the iCloud settings delete the old backups which have been created to resolve the issue completely. The iPhone camera, not working can also be caused because of the crashing issue. There are many solutions to this one as well. The camera crashes like when you turn on the app the home screen appears after a second or two and no camera focus is seen at all. This is a common issue and can also lead to iPhone replacement by Apple if the problem persists. 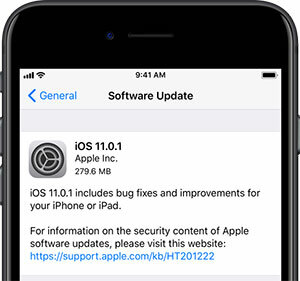 Check for the software update and install it if one has been released by Apple. 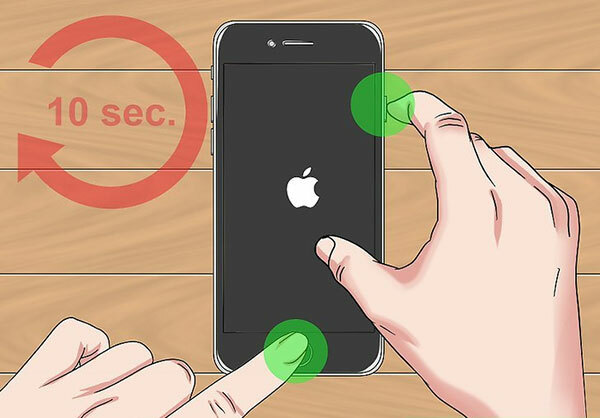 Most of the people don’t do this as updating iPhone requires 10 – 20 minutes depending on the internet speed. If this is not done then this iPhone camera not working issue could never be resolved in most of the cases. 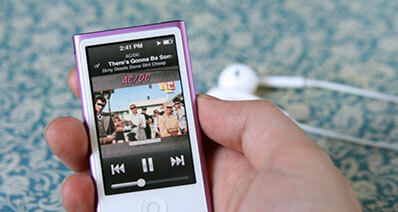 You can also restore the iPhone through iTunes to get the problem resolved. Just make sure that the phone is connected to the computer and launch iTunes. Restore the device to resolve the problem. There is another solution which is to erase iPhone and set up a new one. To complete the process follow the path i.e. General > Reset > Erase All Content and Settings > Erase iPhone. This can directly be related to the storage or the camera app itself. The way out of this camera not working on iPhone problem is as follows. 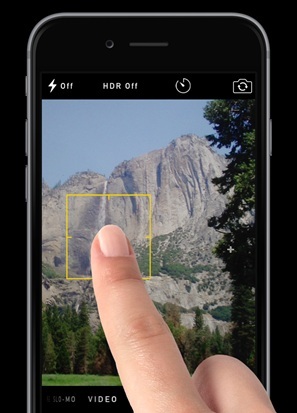 Use apps which can be installed as a complete camera on iPhone. 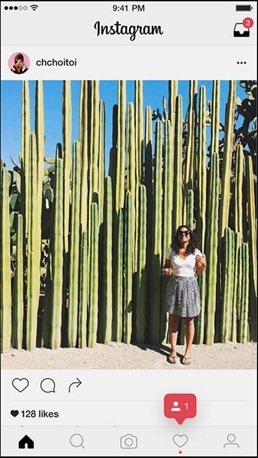 Instagram is the best example that can be taken in this regard. Though this is not a complete solution many deem it to be that way and continue to use the apps so that the main camera could function. You also need to free up storage to ensure that the work is done. Check storage against each app and then add some space to the phone to store pictures. There are several solutions which can be applied to make the camera work if this problem is frequent. This iPhone Camera not working issue can easily be resolved by following some easy tips. Reboot the handset. It can be done by pressing the home key and the power button both at the same time. Update the iOS so that the problem is fixed. Follow the path i.e. Settings > General > Software Update. 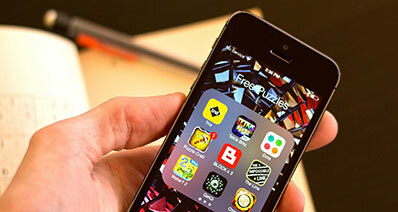 Clear the cache of all the apps on your phone. This is among the most notorious camera not working on iPhone issues which are faced. This is troublesome and worries the user that the problem is hardware related. 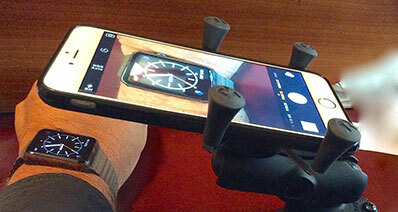 As per Apple, this one issue has garnered more iPhone replacement cases than any other. Some solutions which can be applied are as follows. Hard restart your iPhone to solve the issue. 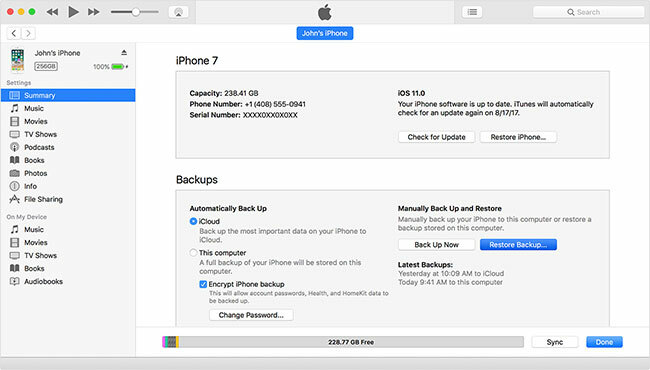 Backup the phone using the iTunes software. Connect the iPhone to the computer and launch iTunes. Backup the iPhone by pressing the phone icon on the top of the iTunes. Restore the phone from the last backup that contains all the info. This can also be done through iTunes only. Force stop the camera app. 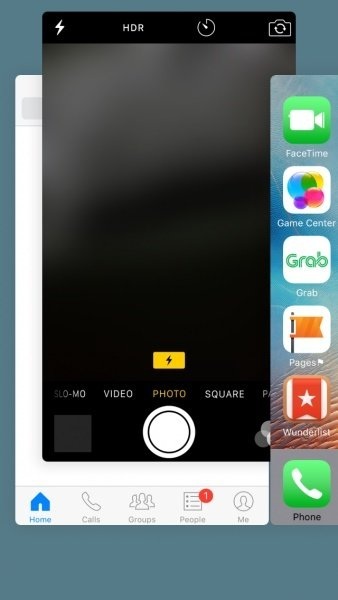 If the app is running in the background you need to double tap the home screen icon and close the camera app.